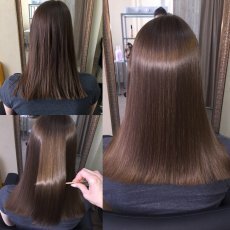 Have you always dreamed of long, flowing shiny hair? We can match the shade of your hair to provide thicker, longer, wavy or straight hair. 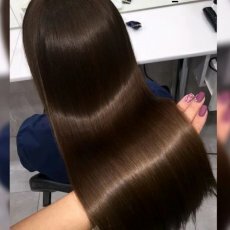 Here at Hair Extensions by Essy - we only use 100% Remy Human Hair or Remy Brazilian Hair cuticle perfect so no tangles with a beautiful natural feel. Your new hair extensions can be heated, curled, dried & cut. Just style like your own hair. At the moment I have a special offer and I am charging the cheapest you can find anywhere. All hair I order is provided from top well established extension suppliers that WILL last you for 6 months to 1 year. Remy hair extensions are considered one of the top choices in extensions because of the difference. Even when you compare Remy hair to other natural hair options the quality of the Remy hair is evident. It is silkier more luxurious feeling than other lower quality human hair options. 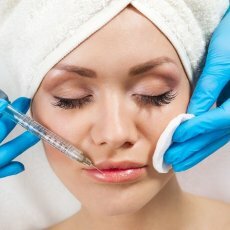 Depending on the aftercare you use it can last up to 6 months. The Remy difference is easy to spot on anyone that has Remy extensions because you can NOT spot the extensions! 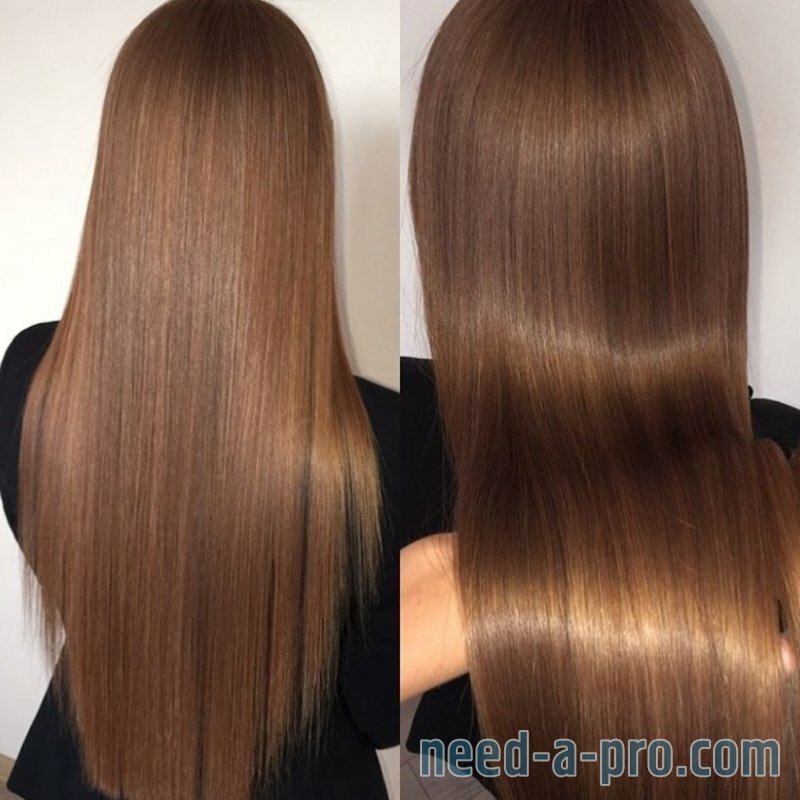 This type of extensions is easier to use and lasts up to four times longer than other options. It is the choice of celebrities and models and can now be the choice of anyone that wants a high quality set of extensions. 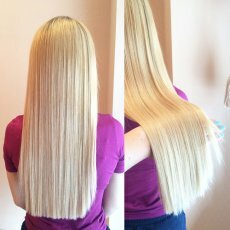 Adding to this Remy hair extensions is the more affordable option because it is longer lasting which offers the best value for the money! 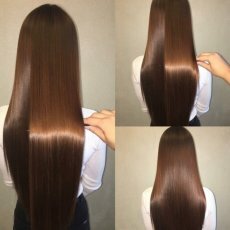 I have now available 5A grade Brazilian hair - Our 5A Brazilian Remy Pre Bonded Hair Extensions comes in 22" length 1G per strand and is double drawn - all the hair is the same length from top to bottom creating a thick, full look. Prices vary on how many strands you will need, get in touch if you feel that you may need less strands then prices will drop on negotiations. However, if you have your own hair, I can fit them in too with the fixed rate: To fit Hair Extensions in A flat charge of £150 at the moment. After the hair is fitted in, you will be given full instructions on aftercare to how to make the most out of the hair extensions. As well as the aftercare instructions, I will also cut and blend your hair, so that hair extensions look natural as ever. Please contact me to discuss your requirements so that we can create a stunning look that’s right for you. 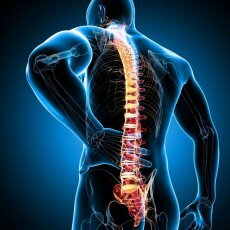 Prices can be discussed depending on clients needs so get into touch.